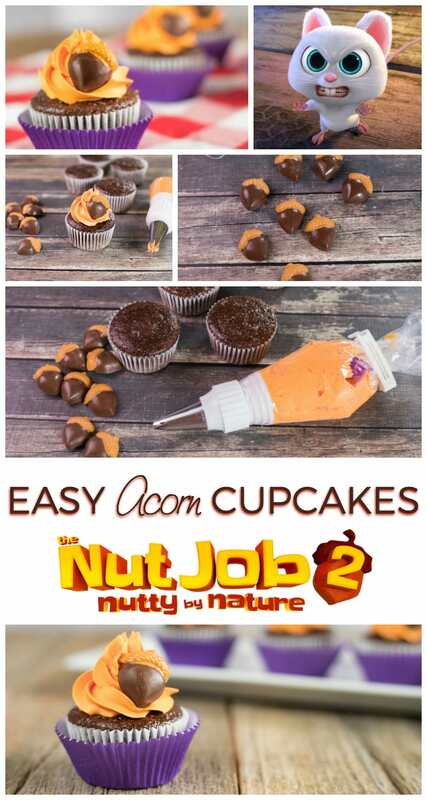 Fall themed cupcakes are fun for multiple occasions–weddings, birthdays, Thanksgiving–but with The Nut Job 2: Nutty By Nature coming out this weekend, I can’t think of a better reason for acorn cupcakes. 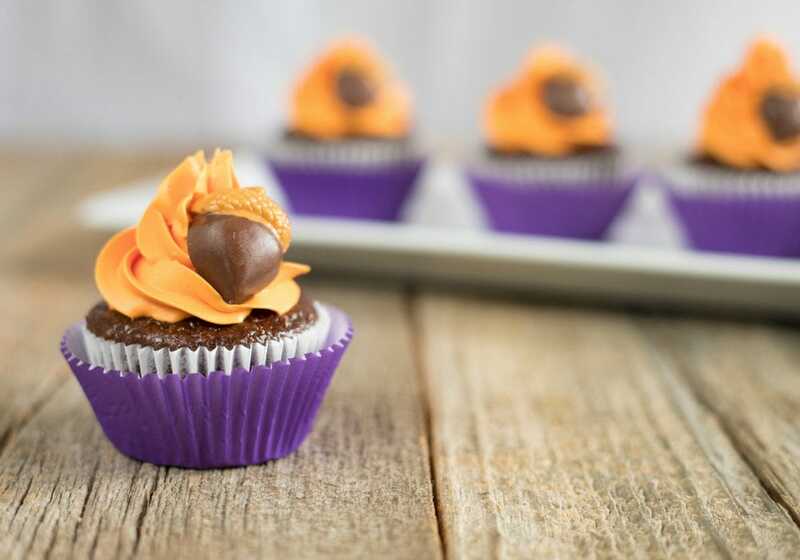 These easy chocolate cupcakes are decadent and adorable. I love movie themed desserts. They’re so much fun for viewing parties and kids that like to get into character. 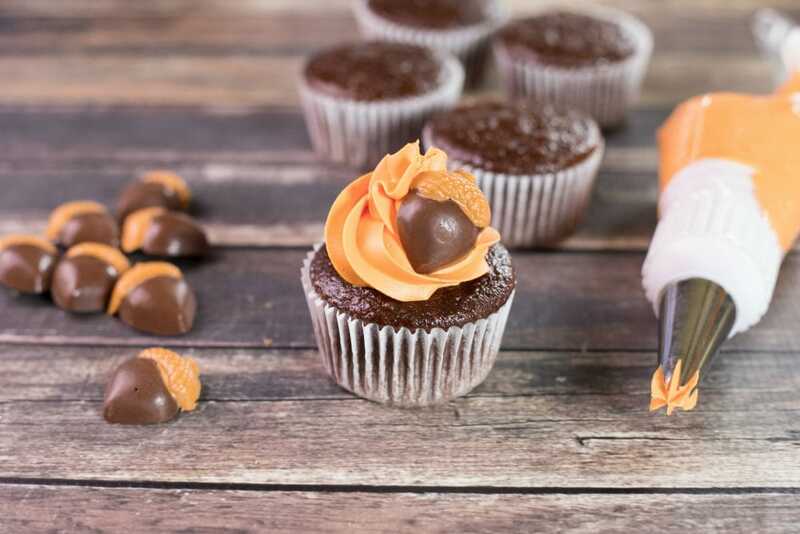 This recipe is fairly easy and can be altered to use nut butter for those of us that love peanut-butter cup inspired treats. Just swap the butterscotch chips with peanut butter or any nut butter of your choice. 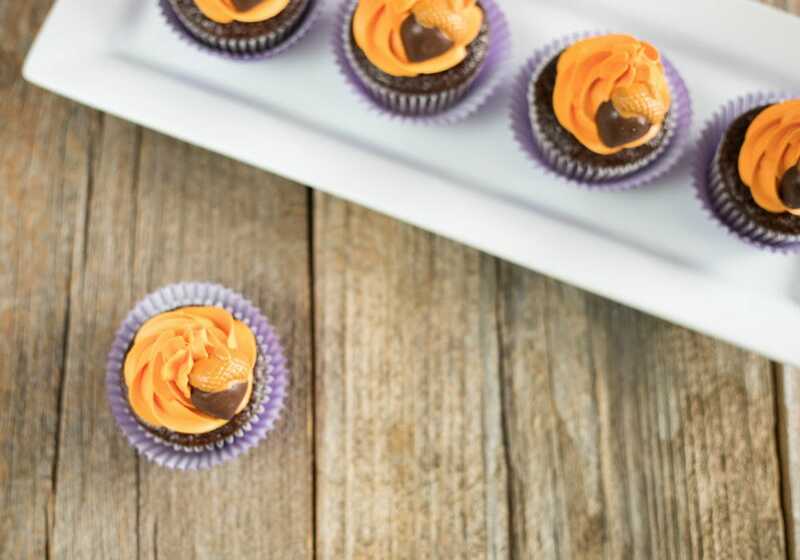 Start with this chocolate cupcake recipe to decorate your fall themed cupcakes. Blend together the chocolate cake mix, flour, sugar, water, vegetable oil, vanilla, sour cream, and eggs. Mix until all ingredients are combined. Line a cupcake tin with cupcake liners and fill with batter 3/4 full. Bake at 325 degrees for 18 minutes. Nutrition facts do not include icing and candy decoration. Please see blog post for full decorating instructions. 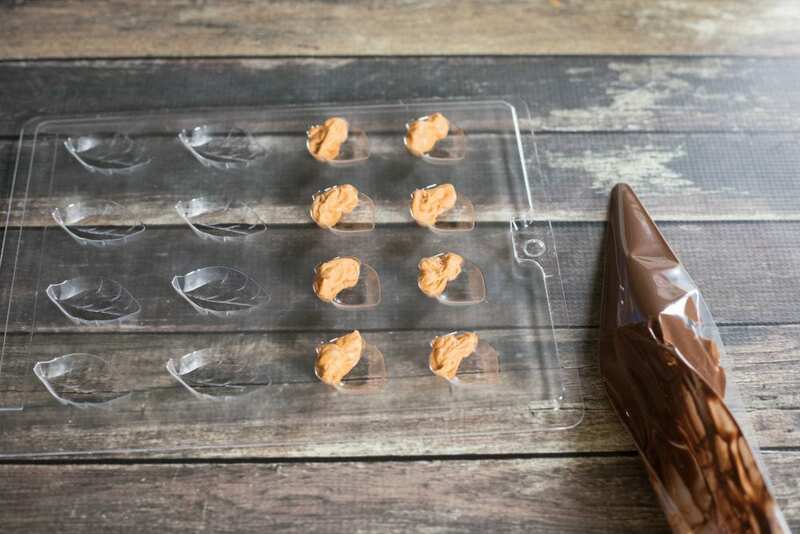 Tip: I melted about 1/2 cup at a time since there are only 8 acorns in the mold. 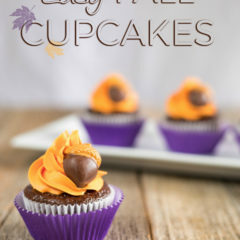 Make as many acorns as you need for cupcakes. Melt the Butterscotch chips according to the directions. Be careful not to overheat them. Put them in a disposable piping bag and snip the end off. Pipe the butterscotch into the cap part of the acorns. Melt the Milk Chocolate Chips according to the directions. Place in a disposable piping bag and snip the end. Pipe the chocolate into the bottom section of the acorns. Place the mold in the fridge for at least 30 minutes or until the acorns are hard. They will easily pop out of the molds when done. 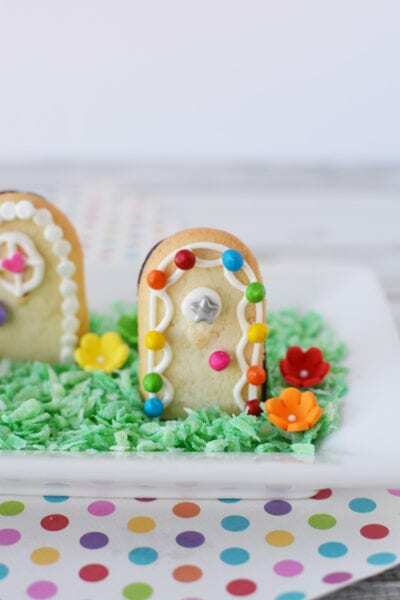 Dip out some of the icing and add Golden Yellow Coloring Gel and a smidge of No-Taste Red Coloring Gel. 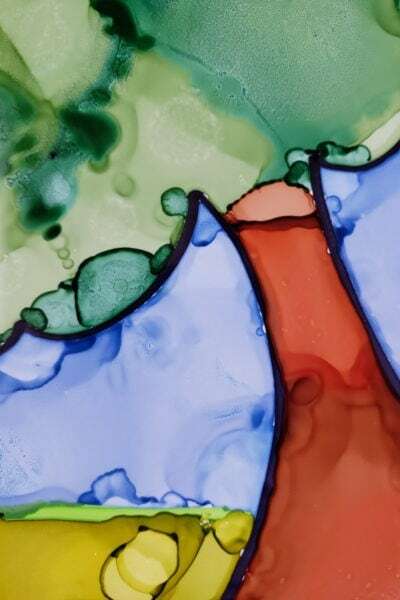 Mix together to get an orange color. Place the icing in a disposable piping bag with a 1M tip. Pipe the icing on to the cupcake. Place an acorn in the icing. 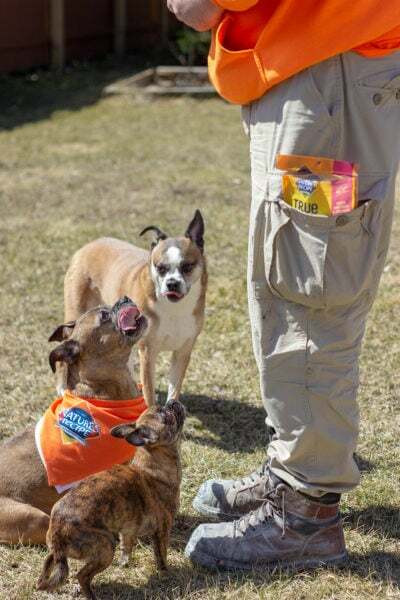 Starring Will Arnett, Katherine Heigl, Maya Rudolph, Bobby Moynihan, Gabriel Iglesias, Jeff Dunham, Bobby Cannavale, Isabela Moner, Sebastian Maniscalo, Peter Stormare and Jackie Chan, this comedy with have everyone going nuts with fits of laughter. Don’t miss the sequel to the 2014 animation when it hits theaters everywhere August 11! 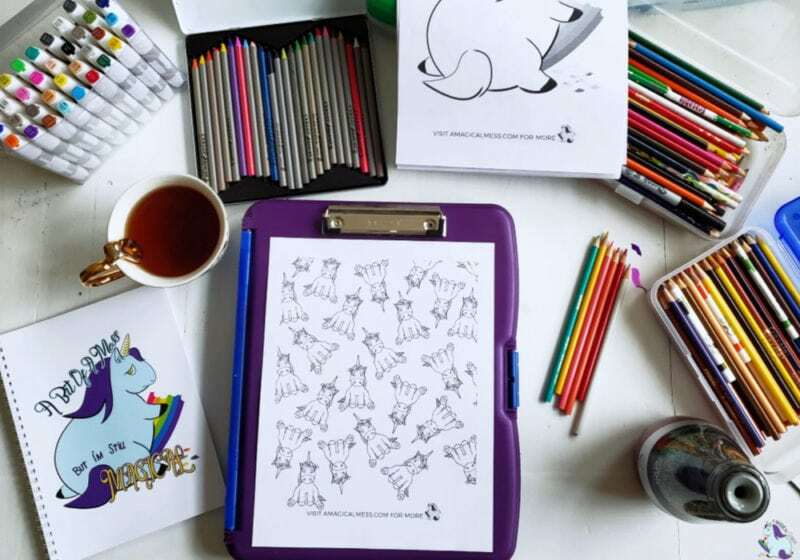 The animal characters are irresistibly cute and hysterical. Grab your tickets on Fandango.com. For more amazing cupcake recipes from our friend Devon, owner of Midwestern Moms, click around here and feast your eyes on the cutest Pikachu cupcakes you’ll ever see. Please subscribe to the blog for more recipes like this one. 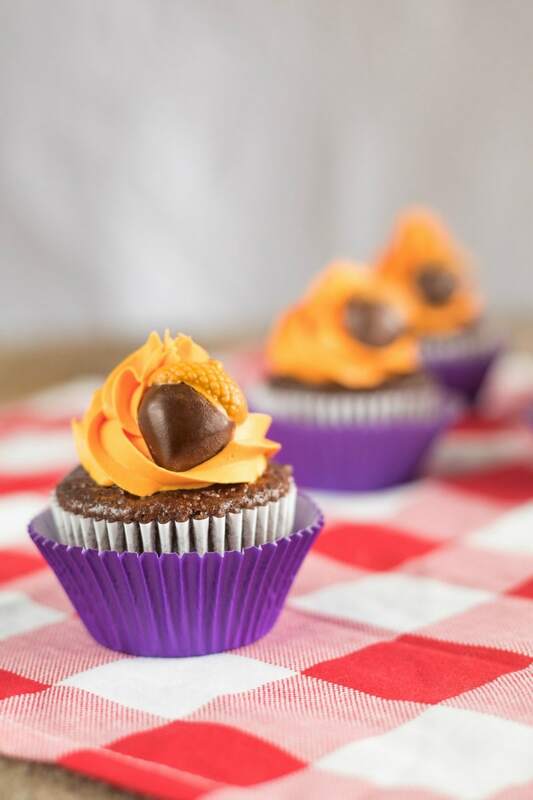 Be sure to share these nutty cupcakes with a friend who you think would love them! 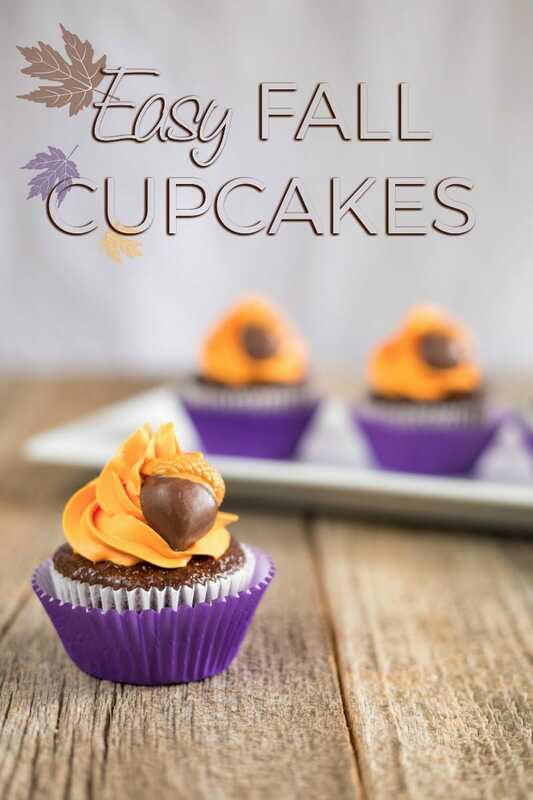 What other variations could you make to these fall themed cupcakes? 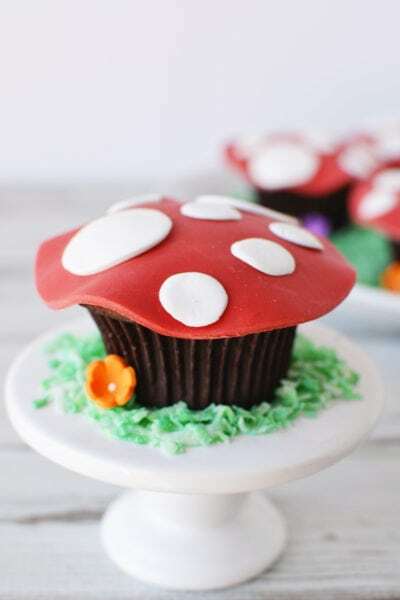 My kid will love these cupcakes! They’re wicked cute! Can’t wait to see the movie either! Those look so cute! I love how they can be good for the movie or just for fall! …And now I need cup cakes. Those are adorable! They look delicious! 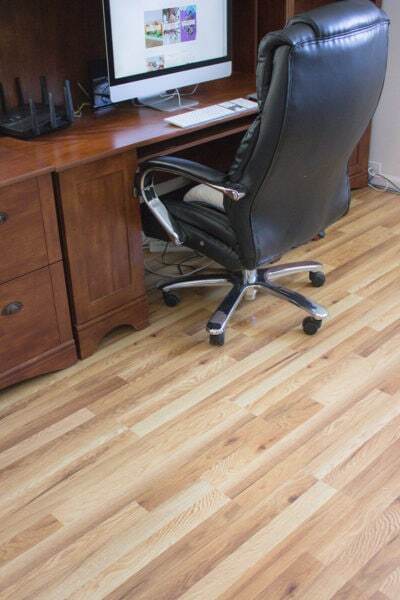 My kids would love these, I am sure! We cannot wait to see this movie! Okay these cupcakes are adorable! I loved The Nut Job so I cannot wait to see the second one. The kids and I are already getting excited. We will have to make these when we are able to watch The Nut Job 2 on our Family Movie Night!